A precise blend of ground black truffles harvested from the Abruzzi region of Italy and all-natural sea salt. Black truffles have an all-natural buttery, garlic flavor and utilize the unique power of sea salt to intensify the aroma and complex flavors of this exquisite mushroom. 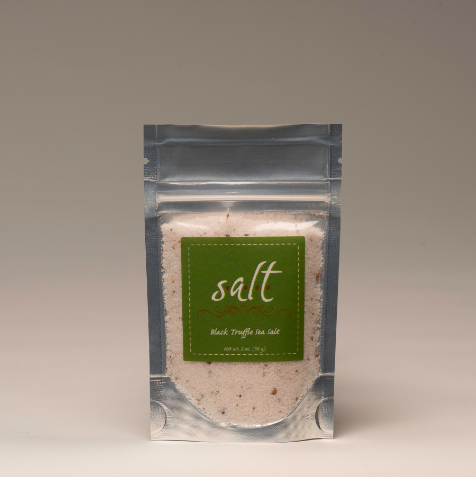 Ideal to add flavor to mashed potatoes, red meat, pasta or cooked egg dishes or sprinkled on popcorn.